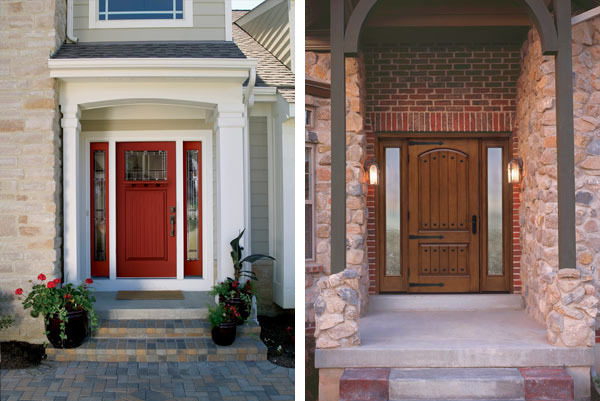 Since pioneering the fiberglass door industry in 1983, Therma Tru Doors has truly redefined the industry with their high style, high-performance products. That tradition of innovation and superior engineering in design continues today. With our new software, located in the Capps Design Center, you can customize a Therma Tru door for your front entry and see how it will look on your house without even purchasing the door! 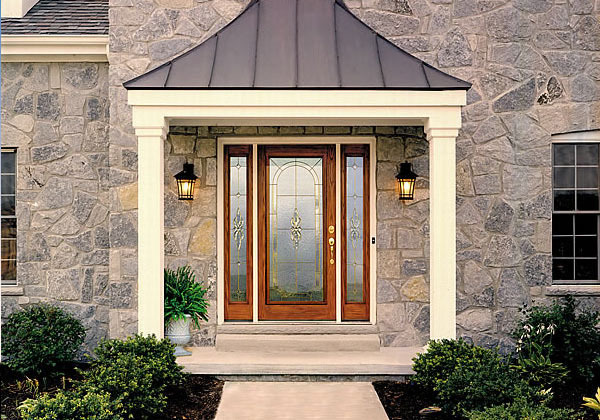 Just bring in a digital picture of your existing front door and let Capps take care of the rest. Attention to detail and unparalleled performance are just a few of the reasons Therma Tru doors are the industry standard in excellence and design. Therma Tru’s doors are designed to complement many architectural styles, including Colonial, Country, Bungalow, European, Coastal, Modern, Victorian and New American. 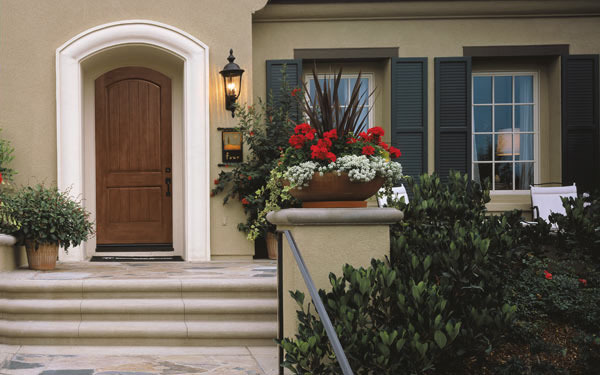 Therma Tru’s proprietary AccuGrain™ Technology has given their Classic-Craft® line of entry doors the genuine, authentic look of traditional wood doors. 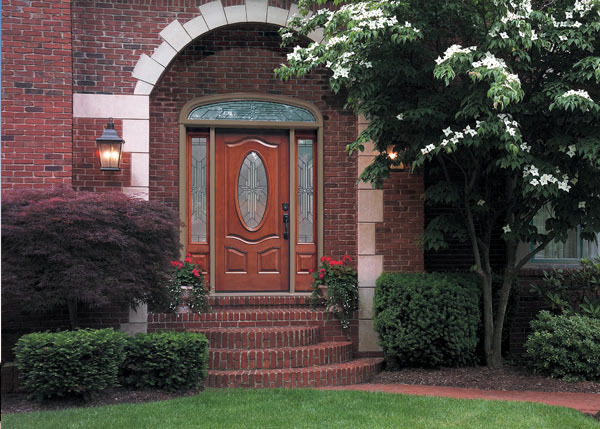 Just imagine… you can have the beauty of a wood door with all the benefits of fiberglass doors — the result is doors that won’t split, crack or rot like real wood. Have A Question About Therma Tru Doors? Our resident millwork expert, John Morgan, and his capable team of experts are available to answer any question you might have. The entire Capps team has years of experience working with doors and windows to provide you with the answers you need to get that home project completed in no time. Give John a call at 540-721-2276 or email him to discuss your interior or exterior door project. Make your next outdoor home improvement project a snap by calling us to do all the heavy lifting for you. We offer complete Install Services on all the Therma Tru Doors we offer. Topic: Service for Therma Tru Doors in Roanoke VA, Lynchburg VA, Bedford VA, Franklin County, Rocky Mount VA, Moneta VA, and beyond.